Townsville was the first port of call this week for a new 199m vessel out of Japan. 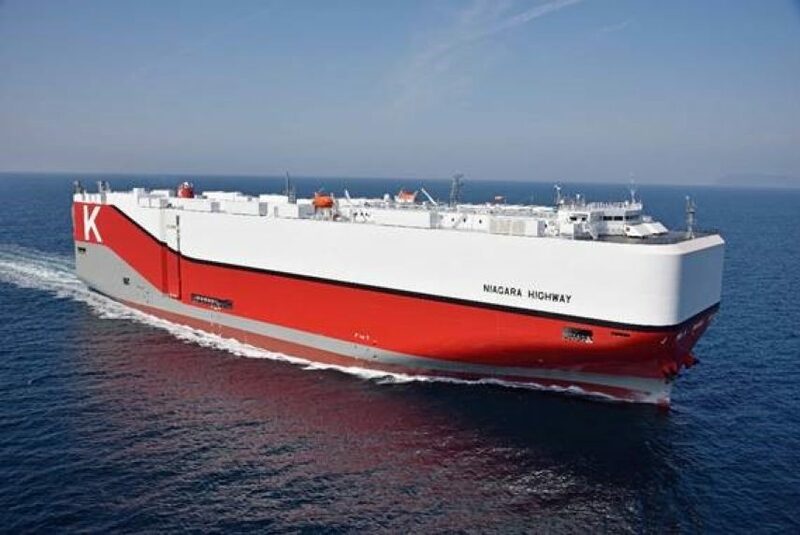 The car carrier Niagara Highway arrived in port on Wednesday on its first voyage from the ship yard in Yokohama, Japan, unloading 250 motor vehicles over multi-cargo Berth 4. 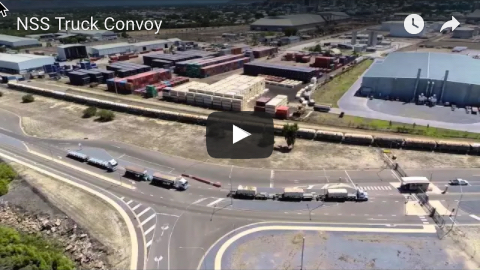 Constructed by Imabari Shipbuilding Co, Niagara Highway sets a new standard in the K Line fleet. Offering high adaptability with variety of cargo, the increase in vessel’s size allows large-scale cargo to be loaded. 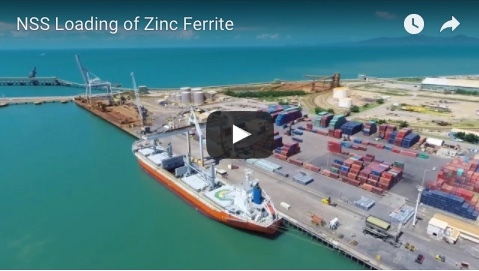 Port of Townsville acting general manager business development David Sibley said the arrival of the new vessel demonstrated the global demand on port infrastructure. “Globally ships are being built bigger and better. This resonates with the prediction of trade volume to treble over the next 30 years,” he said.